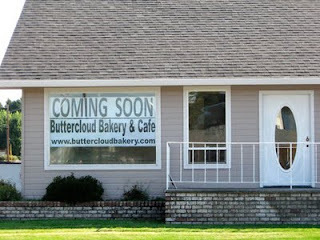 Buttercloud Bakery and Cafe: Coming Soon! 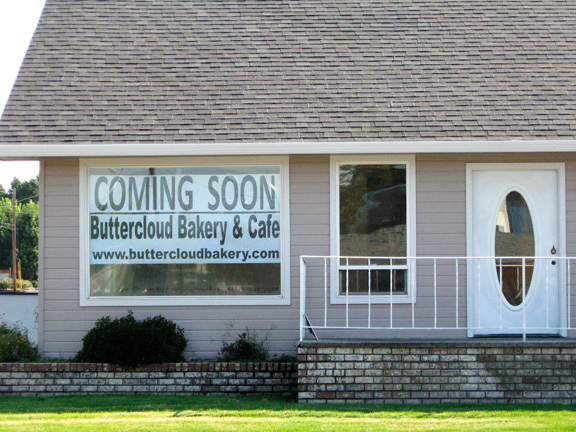 We've put the "Coming Soon" sign in the window! We're still aiming for an October grand opening. Hope to see you there!